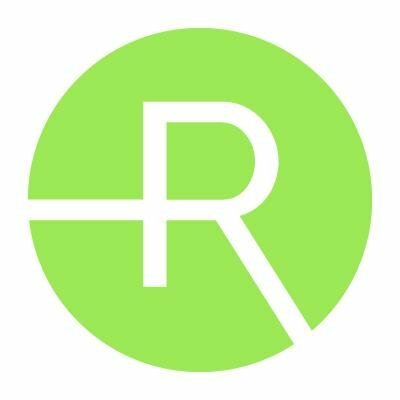 Radius Bank has teamed up with MaxMyInterest. The virtual bank has joined the intelligent cash management platform to offer a new account, Radius Max Savings, that currently earns 2.06% APY and is available exclusively on the MaxMyInterest platform, reports David Penn at Finovate. “Working closely with Radius Bank, an innovator in online banking, we have streamlined the account opening process to less than one minute,” Gary Zimmerman, founder and CEO of MaxMyInterest says. MaxMyInterest’s platform enables depositors to automatically transfer cash balances among multiple accounts in order to secure the highest yields. Max members get aggregate FDIC insurance coverage on their deposits, as well as consolidated tax reporting. President and CEO of Radius Bank Mike Butler calls the partnership with Max “an industry differentiator”. A community bank with assets of $1.2 billion, Radius Bank serves individuals, SMEs, unions, government entities and non-profits. The bank offers check deposit, billpay, P2P payments and card management for personal clients, and provides services including treasury management and loan payment solutions for business customers. Over the summer, MaxMyInterest teamed up with Dynasty Financial Partners, which added Max as a cash option for its network of more than 45 wealth management companies. MaxMyInterest added former TD Ameritrade executive Tom Bradley to its advisory board this spring.